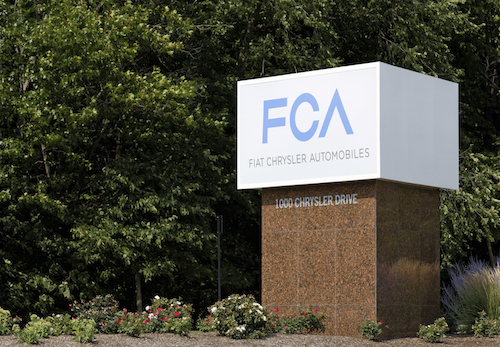 FCA U.S. in Auburn Hills has launched a public bug bounty program, which gives customers the opportunity to receive between $150 and $1,500 for reporting potential cybersecurity vulnerabilities in the auto manufacturer’s vehicles and connected services. The bug bounty program will utilize Bugcrowd, a crowdsourced community of cybersecurity researchers, to review reported vulnerabilities from customers and manage payouts. The amount of the payouts is based on the level of the identified product security vulnerability. Melnyk says the program will give FCA US the ability to: identify potential product security vulnerabilities; implement fixes and/or mitigate controls after sufficient testing has occurred; improve the safety and security of vehicles and connected services; and foster transparency within the cybersecurity community. He says the company may make research findings public, based upon the nature of the potential vulnerability identified and the amount of possible impacted users. To report a bug, visit bugcrowd.com/fca.